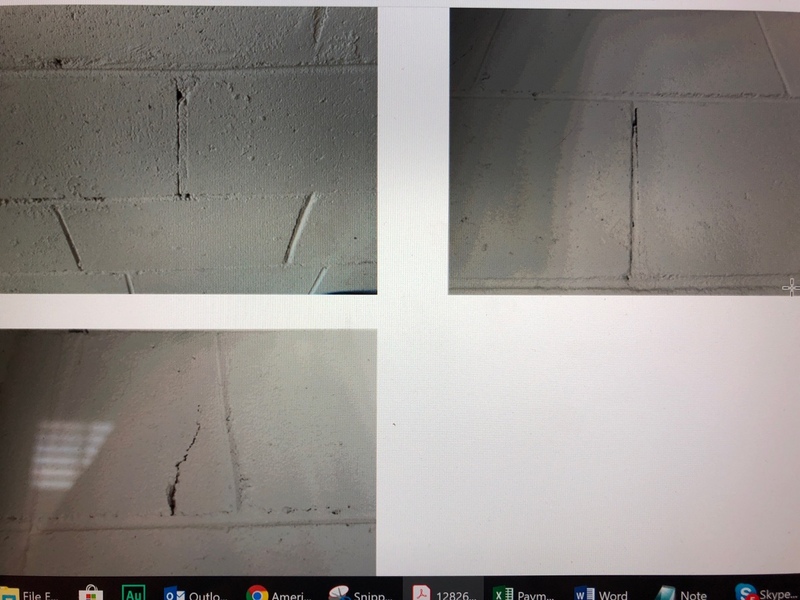 Can you attach any pictures of the cracking? I would not worry at all about the cracks in those pictures. No problem. I’m happy to help. Good luck with your project.